Whether we’re meeting someone for the first time or trying to elevate ourselves to that next level—body language plays an integral part in our presentation of self. Listen to this episode to learn the importance of body language in our social interactions, and five simple signals you can focus on to improve your first impression. What are the 5 signals of body language that we can control? How does our environment choose our body language without us even knowing? What happens when your body language doesn’t align with your words? How can we actually control our emotions by controlling our body language? Want to learn more? 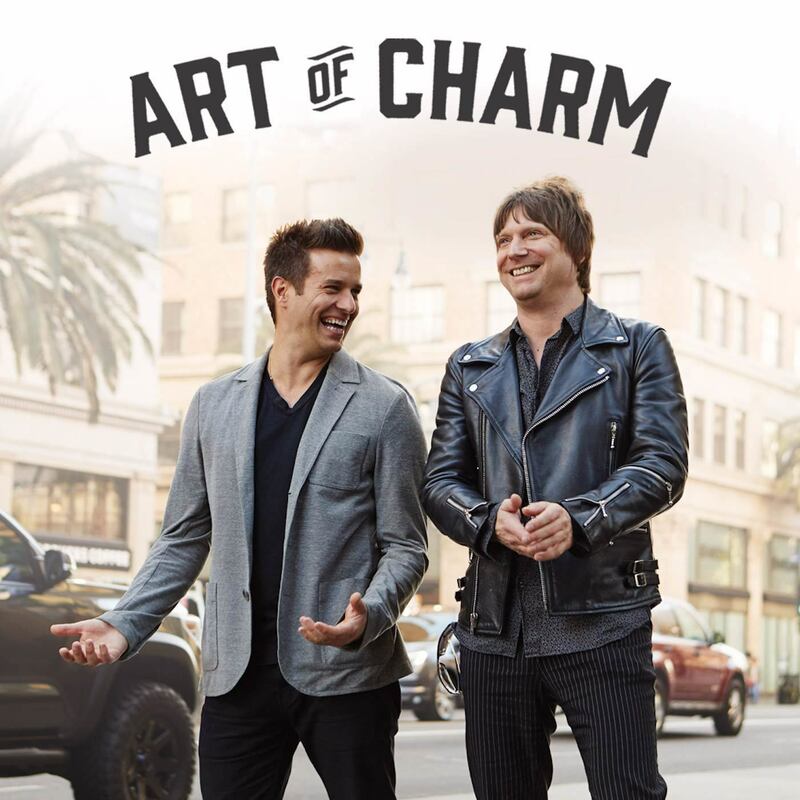 Join our 17,000-member private Facebook group at theartofcharm.com/challenge. This is a unique opportunity where everyone — both men and women — celebrate your accountability on the way to becoming the best version of yourself. Register today here. DesignCrowd helps startups and small businesses crowdsource custom graphics, logos, Web design -- even tattoo designs! Check out DesignCrowd.com/Charm for a special $100 VIP offer for our listeners or enter the discount code CHARM when posting a project.